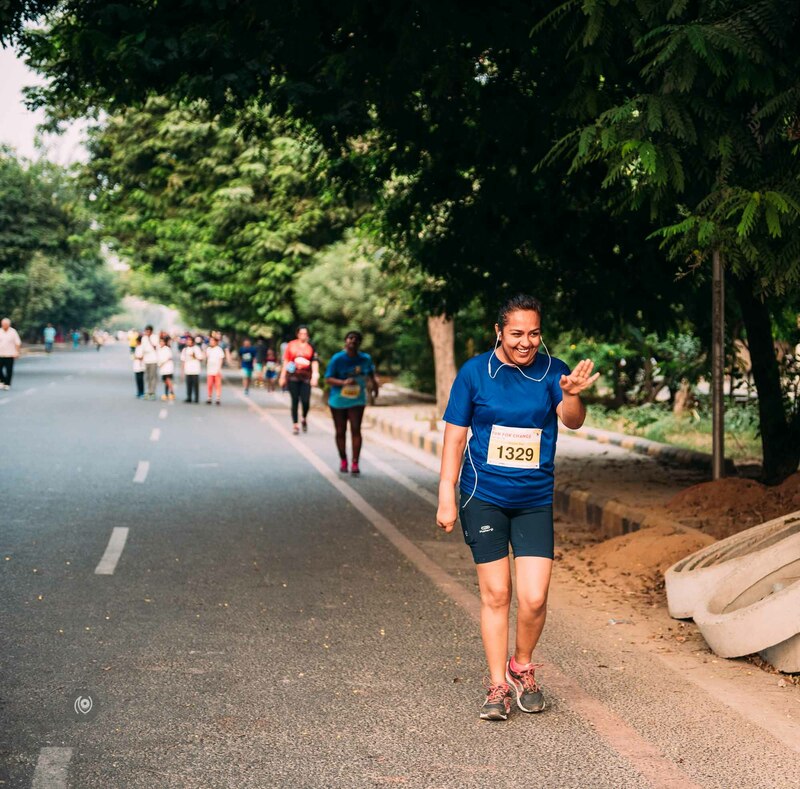 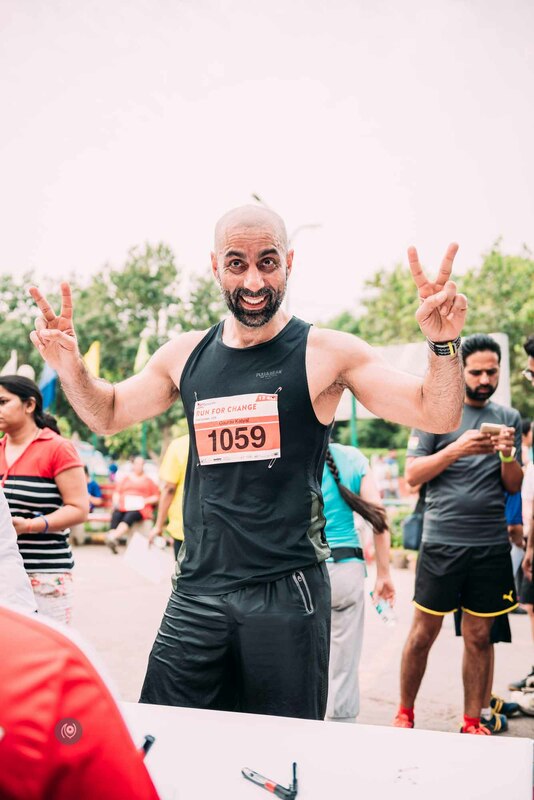 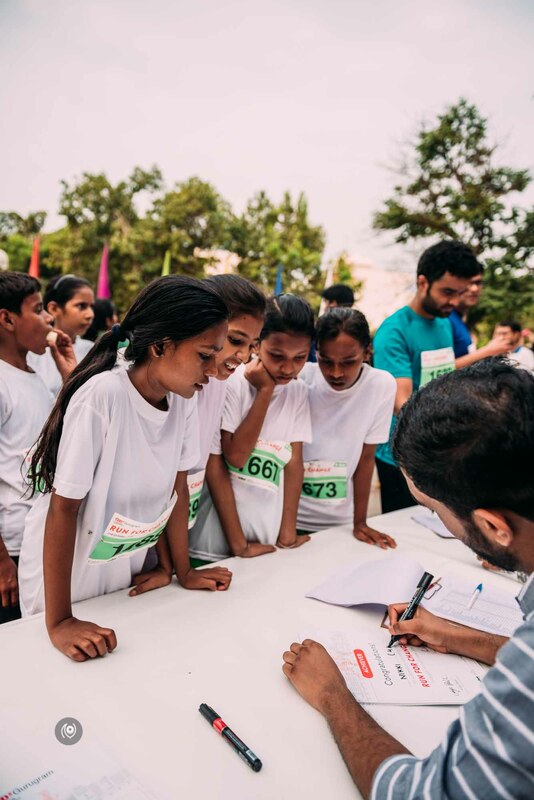 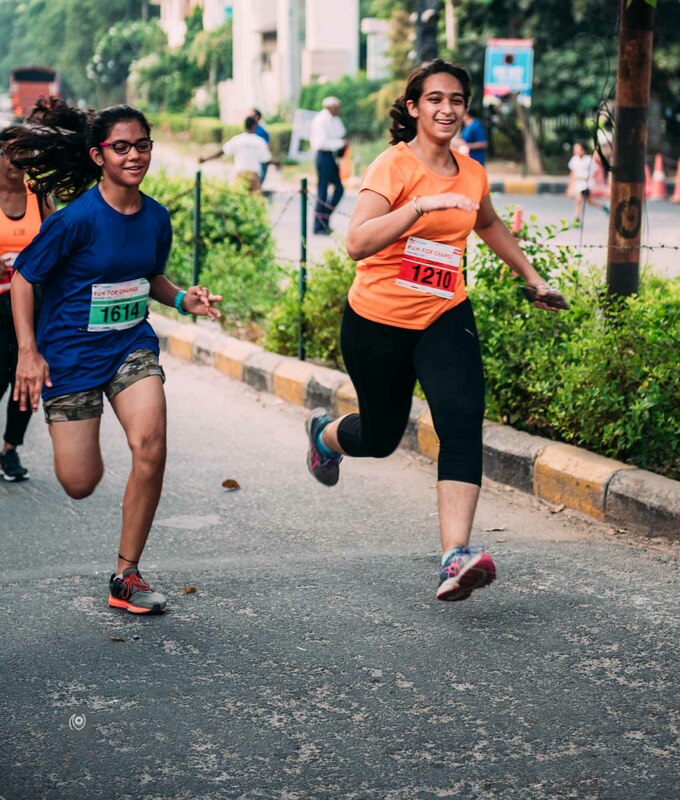 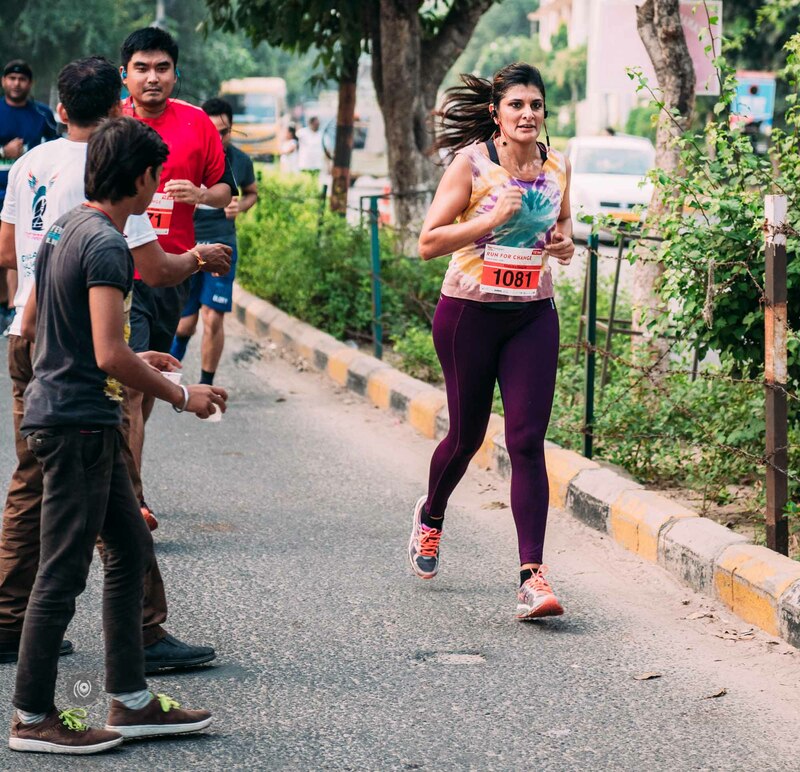 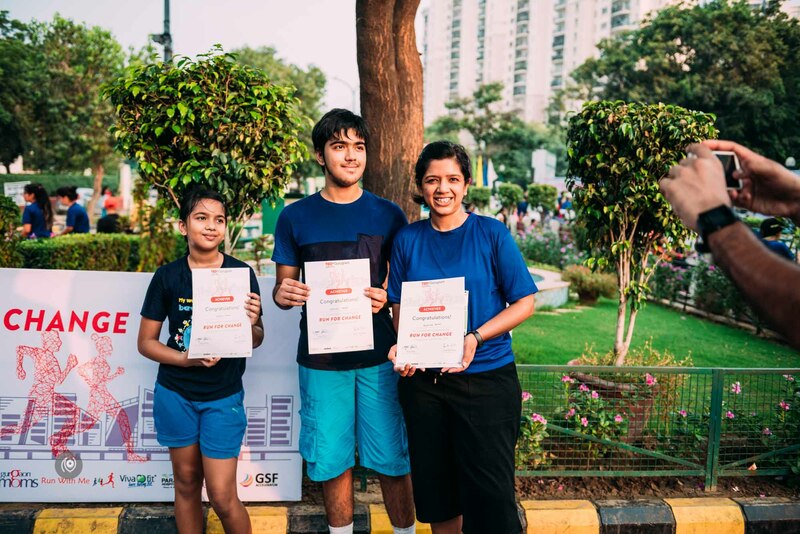 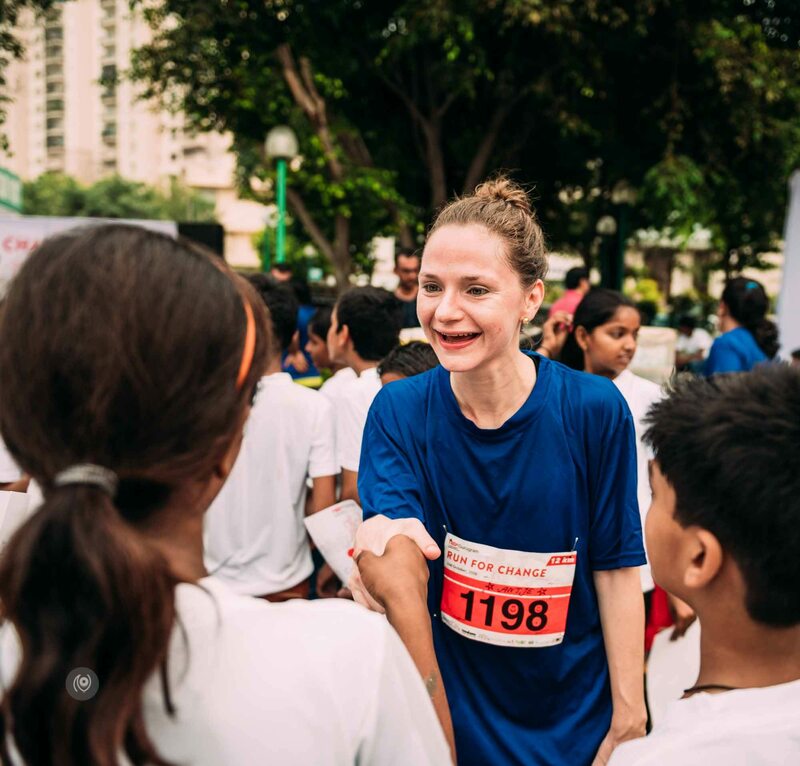 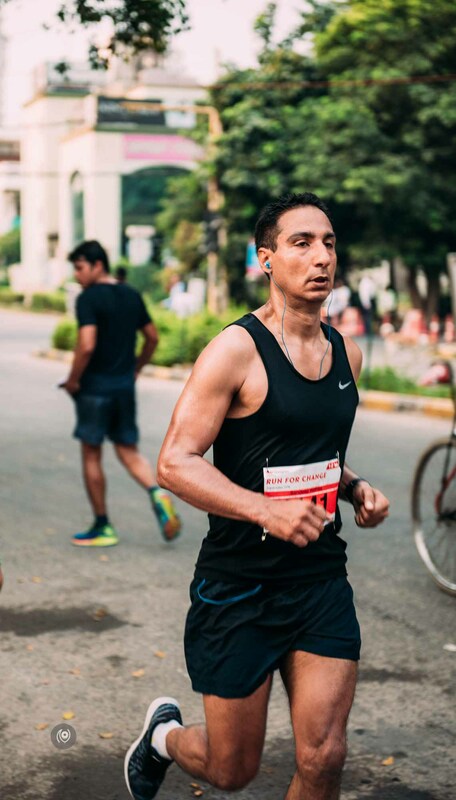 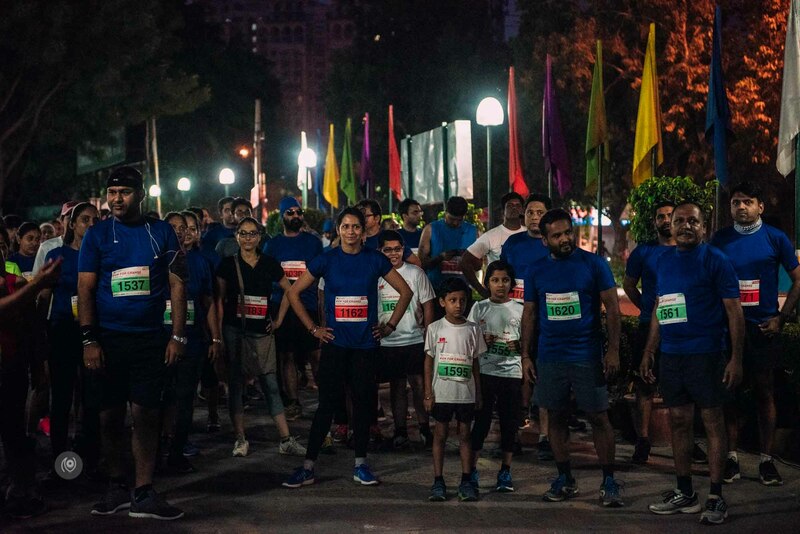 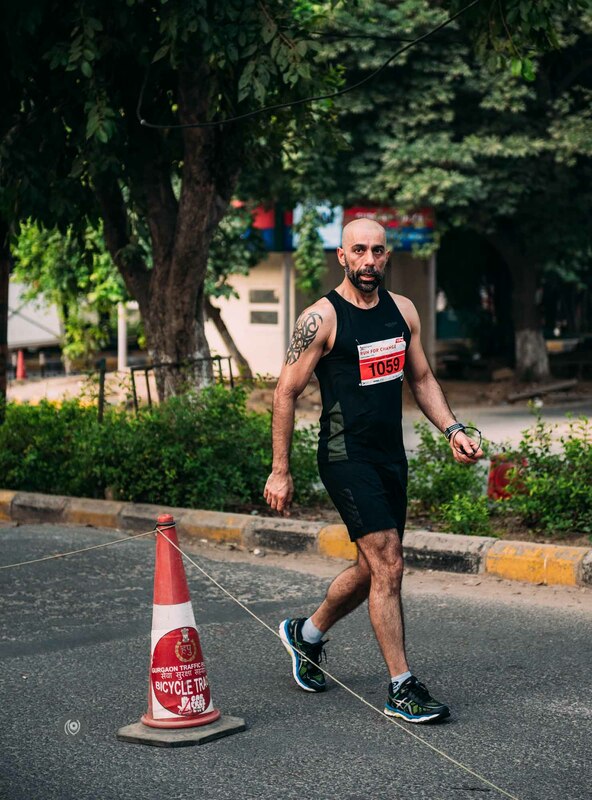 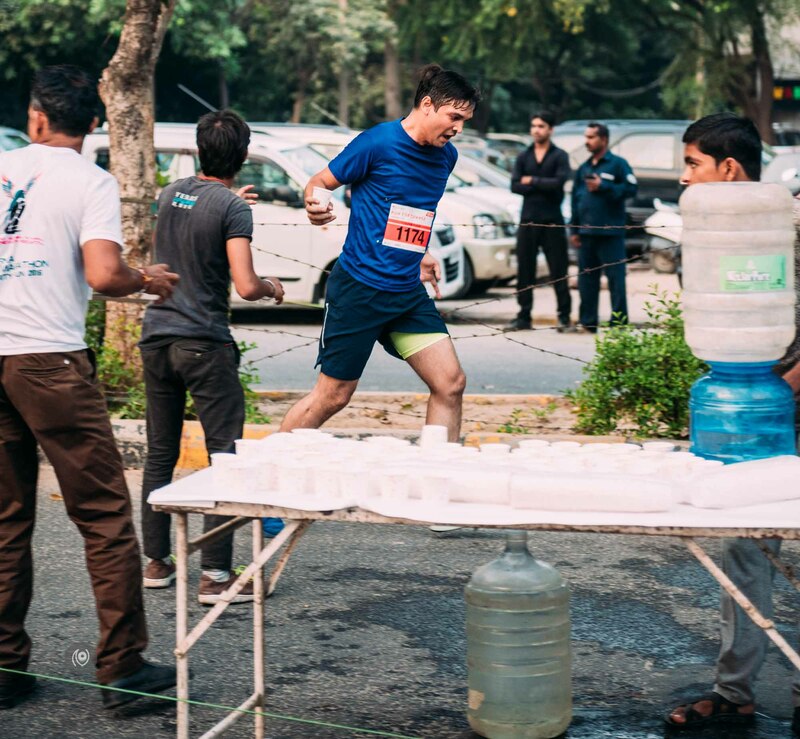 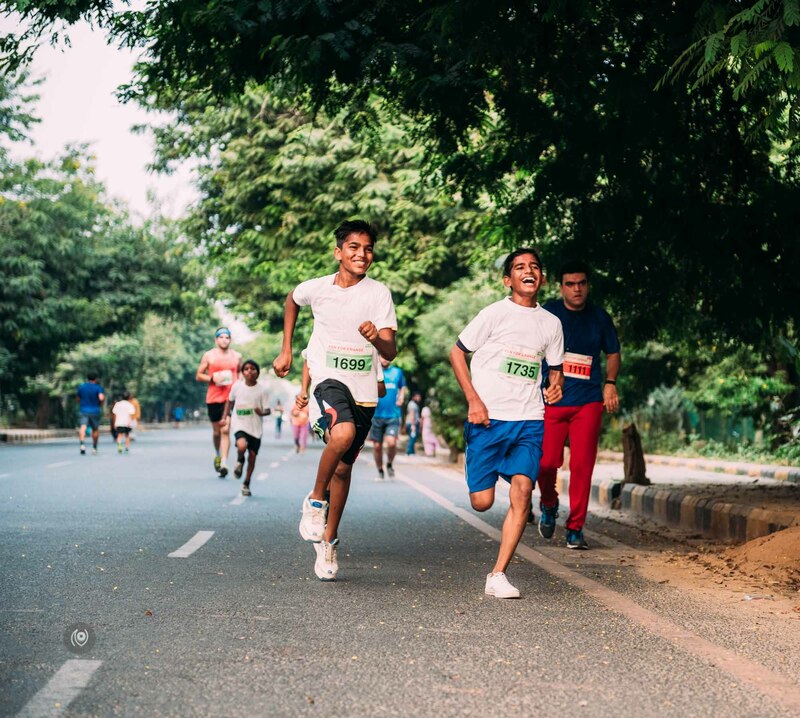 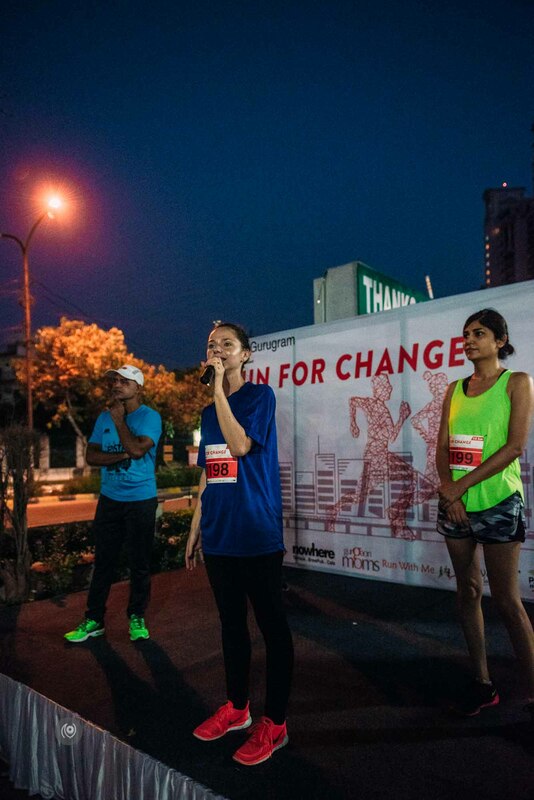 This Sunday, TEDxGurugram organized a marathon for the residents of Gurugram. 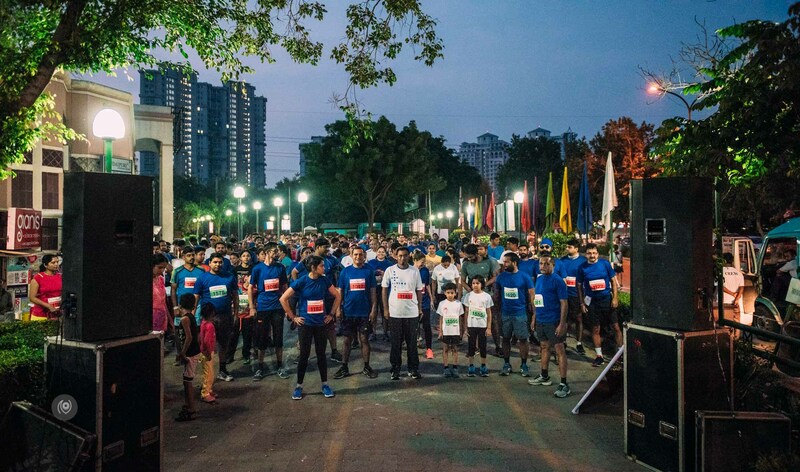 Late-sleeper-me had not realized how dark out it is even at 0530 hours and I was even more astonished to see hundreds of people ( there were approximately 500 people who turned up for the run! ) 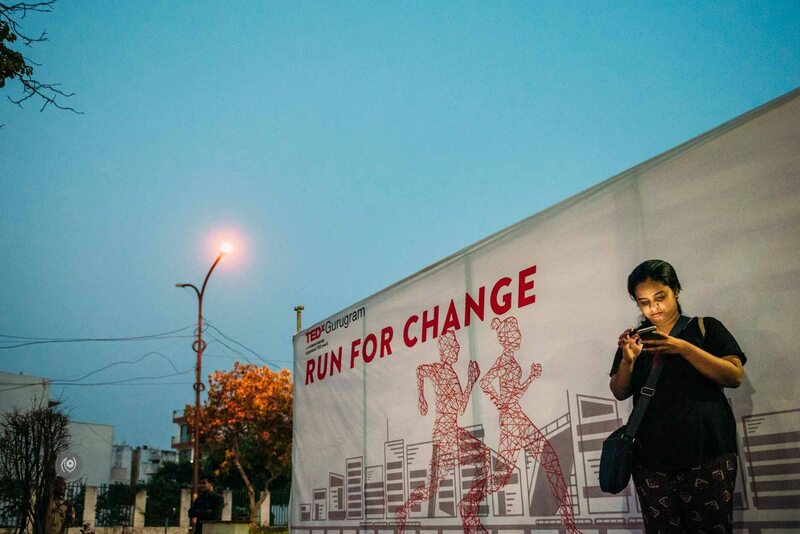 all up, bright and ON IT for the marathon! 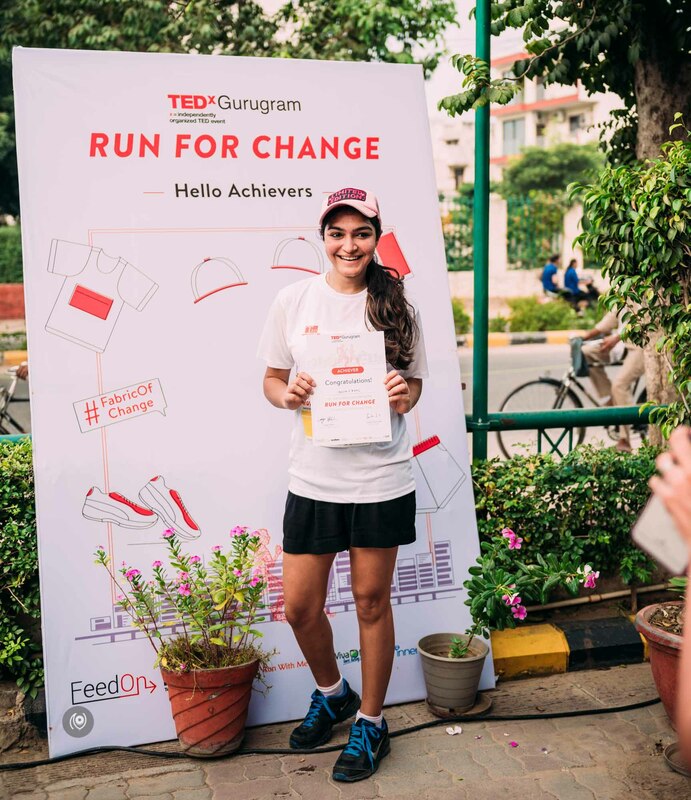 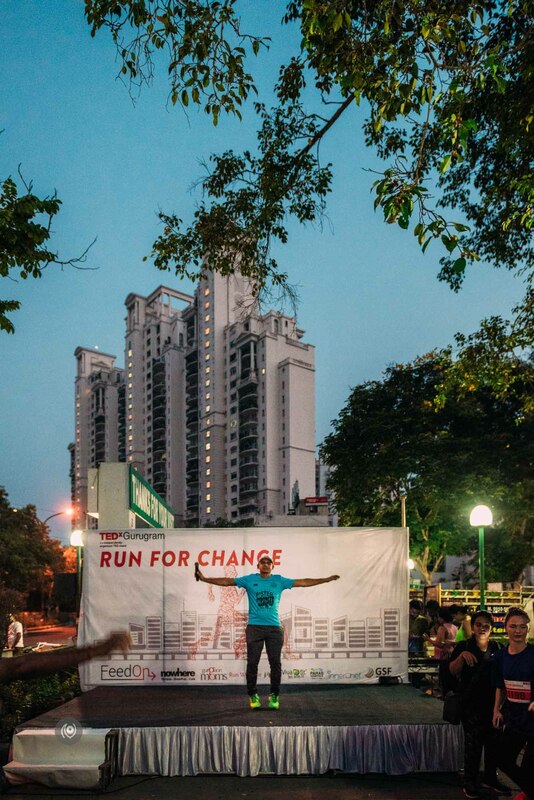 People were in it for the 4k, the 8k and the 12k and while some were quite focused with their times and who got in first, most of the participants were in it for the spirit of change that TEDxGurugram stands for. 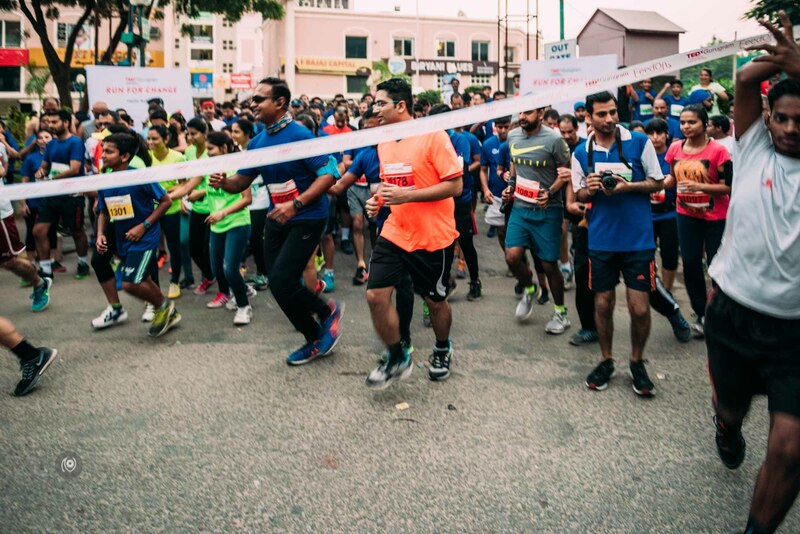 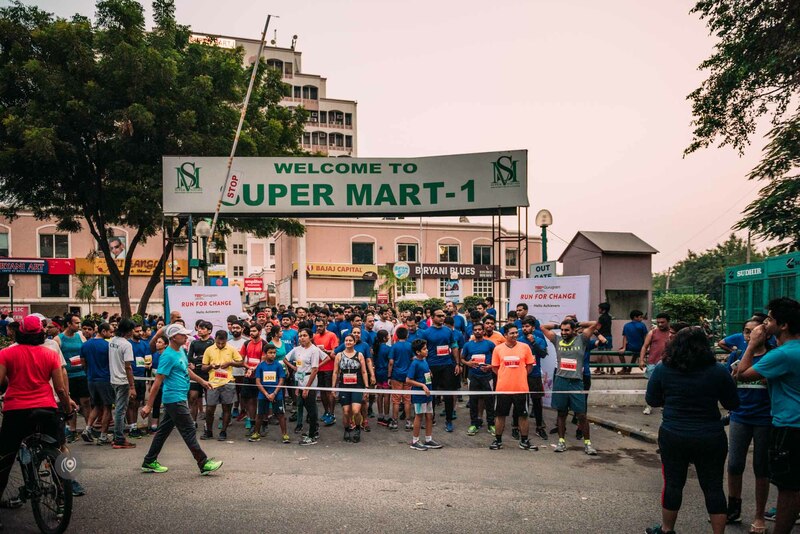 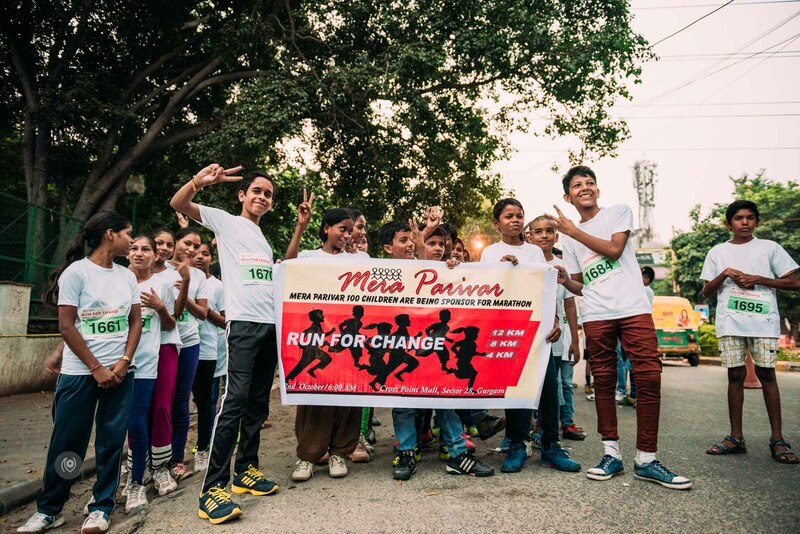 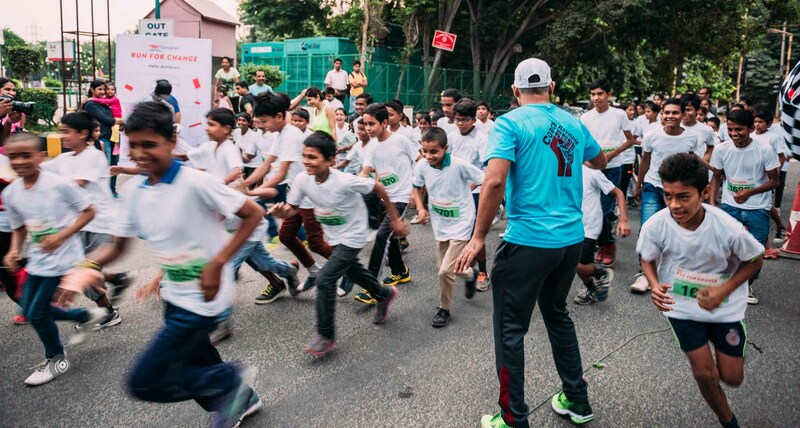 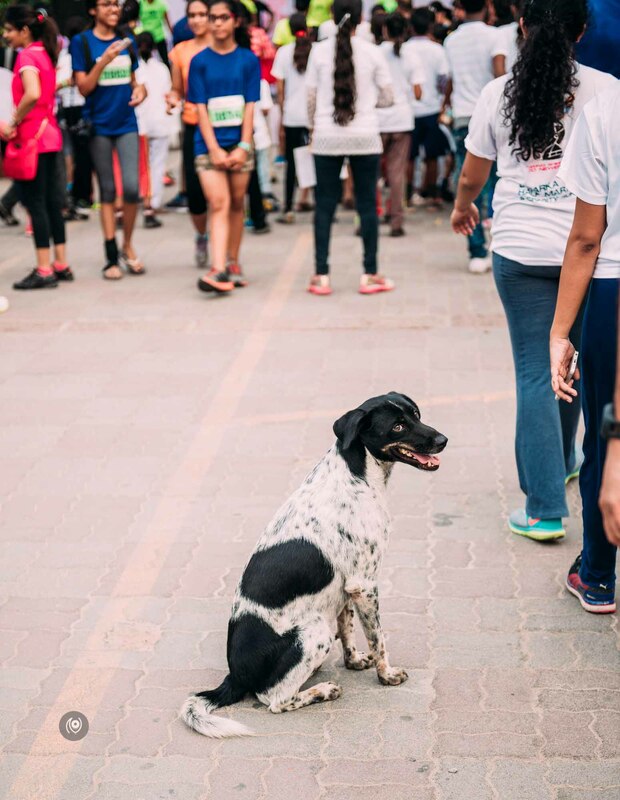 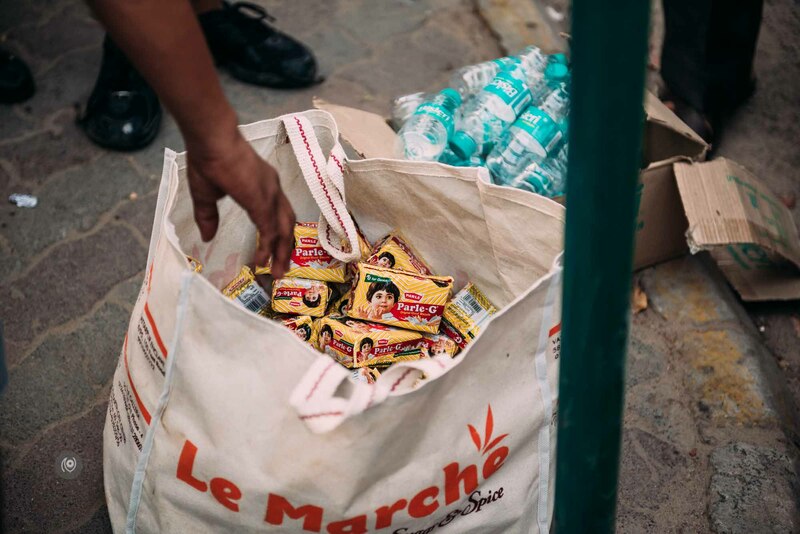 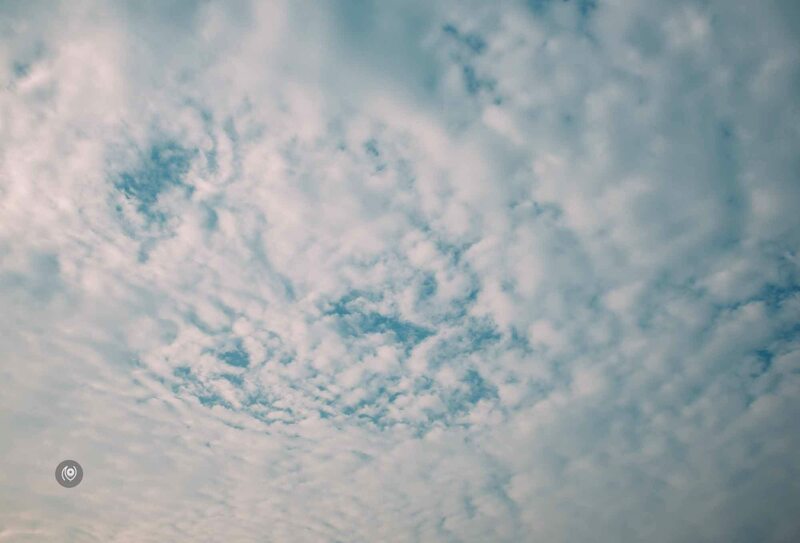 By all means, this was a stupendously successful marathon – the participants’ contributions will go a long way in supporting the FeedOn charity – it was beautiful to see such a large part of the community get together for a good cause. 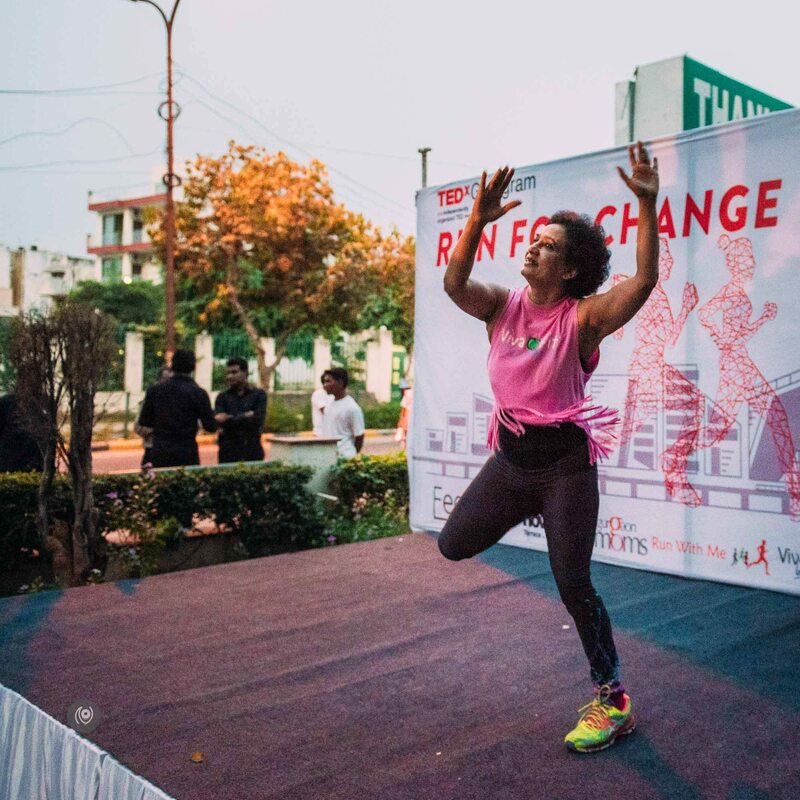 Special thanks to Nowhere Brewpub, Coach Ravinder of the RWM Foundation, Paras Hospitals, Viva Fit and Gurgaon Moms. 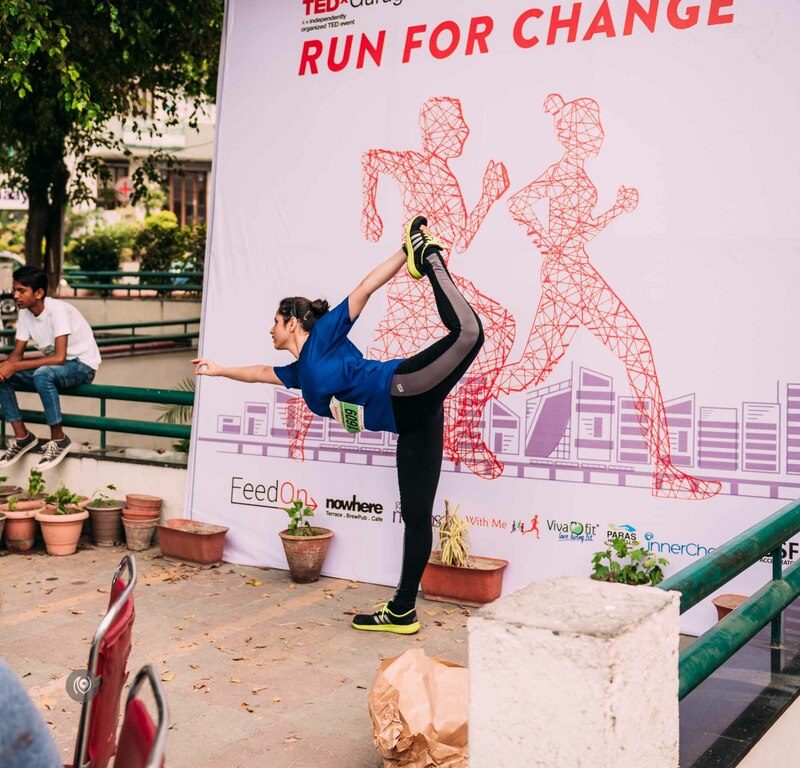 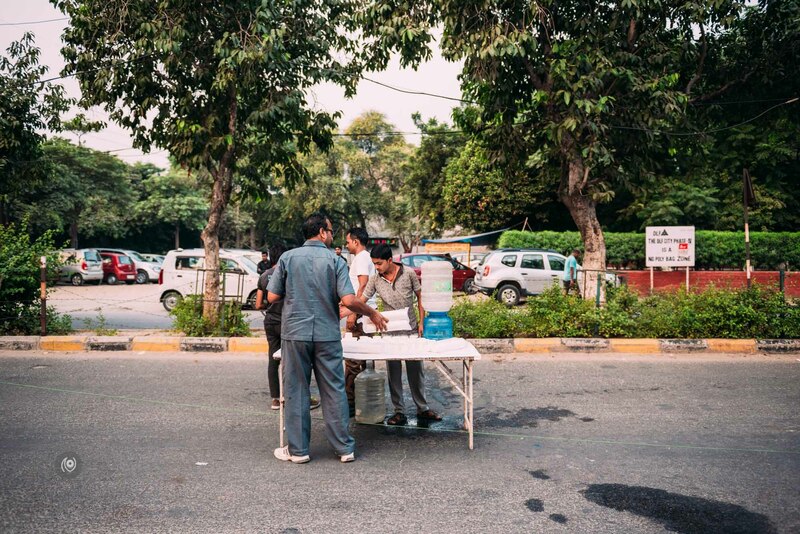 See more TEDxGurugram related stories on this blog and see #EyesForGurgaon for more news and events from the city of Gurgaon.